­Jean-Pascal Chaigne studied composition with Allain Gaussin then Emmanuel Nunes and Stefano Gervasoni at the Paris Conservatory where he obtained first prizes in composition, orchestration, analysis, harmony, counterpoint and 20th century music writing. His works are performed by ensembles such as Orchestre Philharmonique de Radio France, Ensemble Contrechamps, Ensemble Orchestral Contemporain, Musicatreize, L’Itinéraire, Ensemble Aleph, L'Instant Donné, Sound Initiative, Quatuor Béla, Quatuor Leonis and Quatuor Habanera. 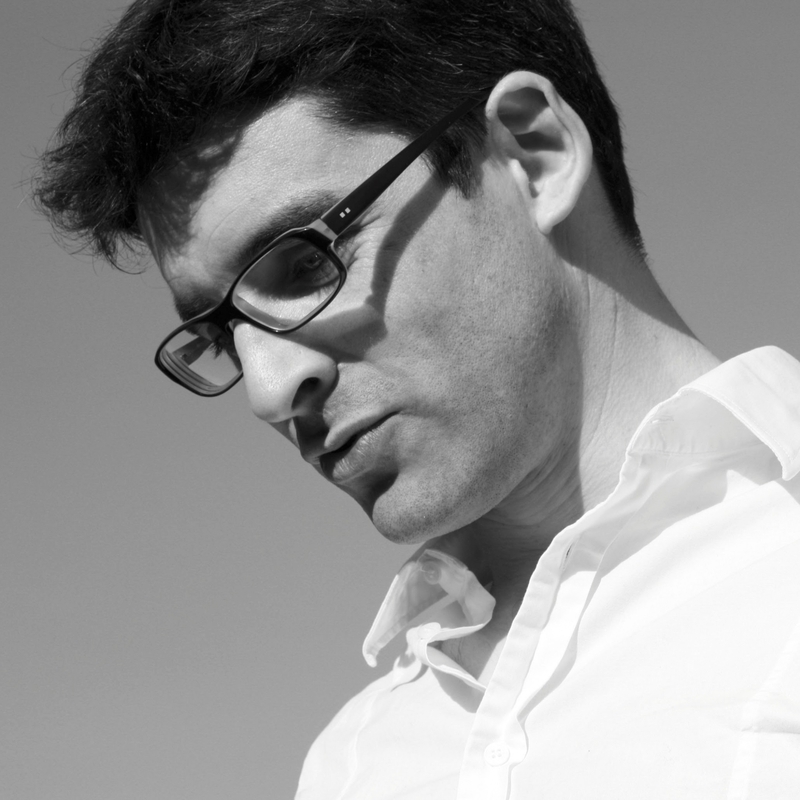 Jean-Pascal Chaigne's music illustrates his particular interest for poetry: first, his will to include his works within rigorously developed cycles – Le travail du silence, Mezza Voce, Objets, Hymnes à la nuit, Les chiffres du corps and his Triptych after Kafka – echoes the requirements of Mallarmé in Livre; also, his music is almost always inspired by the work of poets such as Anne-Marie Albiach, Claude Royet-Journoud, Roger Giroux and Danielle Collobert. 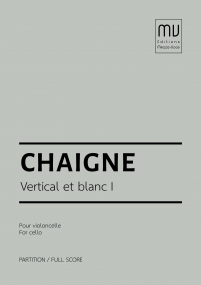 Holding a PhD in musicology and author of several analytical articles, Jean-Pascal Chaigne also conducts research activity, thus nourishing his reflexion on musical creation. After teaching harmony, composition and analysis in the universities of Nice and Saint-Etienne, then composition, orchestration and musical writing in the Annecy Regional Conservatory, he is now professor and researcher at the Haute Ecole de Musique de Genève.